WorldQuest Resort, a luxury Orlando condo-hotel, features stunning Mediterranean architecture, well-appointed interiors, and amenities such as a clubhouse with a signature swimming pool and fitness center. 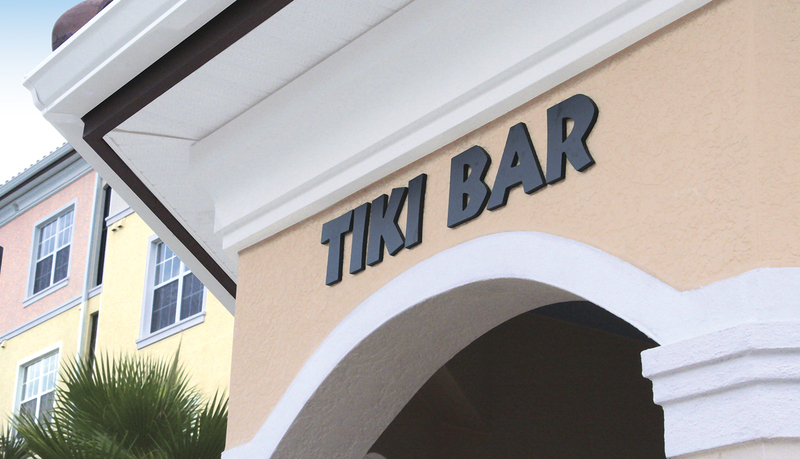 The resort is situated in close proximity to Disney, Universal Studios, Falcon’s Fire Golf Club, and Epcot Center. 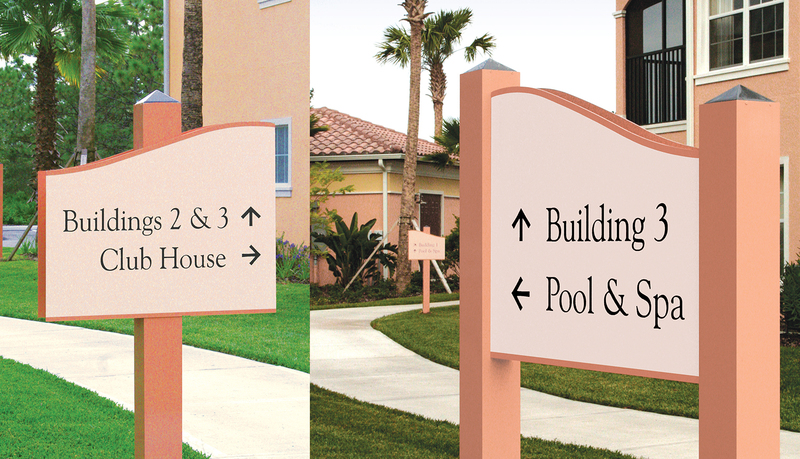 WorldQuest Resort needed an unobtrusive signage solution that would accentuate the beach-themed atmosphere and architecture of the resort that is home to permanent residents, vacationers and seasonal guests. 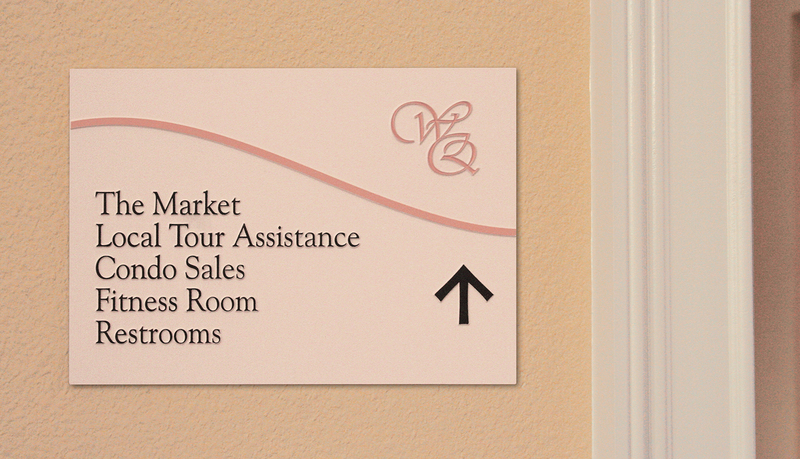 WorldQuest Resorts needed a partner that could deliver a design-build signage solution as well as an efficient and intuitive wayfinding system to guide visitors and guests throughout the facility. 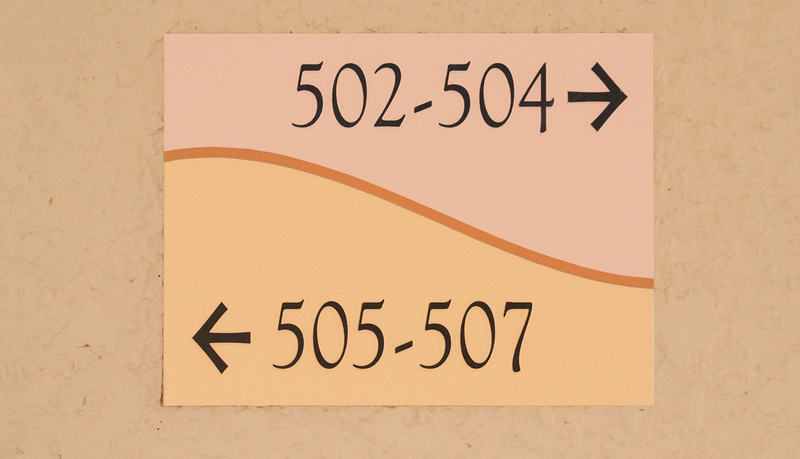 ASI was the only sign company that Jordan Development, the developer of WorldQuest Resorts, contacted for the job. 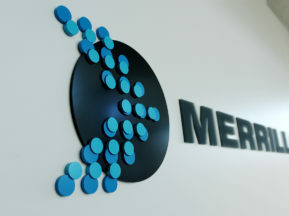 ASI partnered with Jordan from the very beginning, providing wayfinding expertise based on the initial drawings of the facility. Because the resort was built in phases, ASI relied on its ability to manage and implement complex, multi-phase projects to ensure the timely completion of each phase. 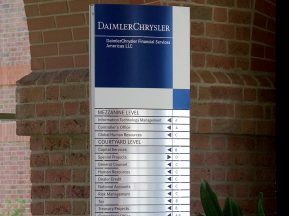 To satisfy the needs of the resort, ASI designed, manufactured and installed the entire custom interior and exterior signage solution. 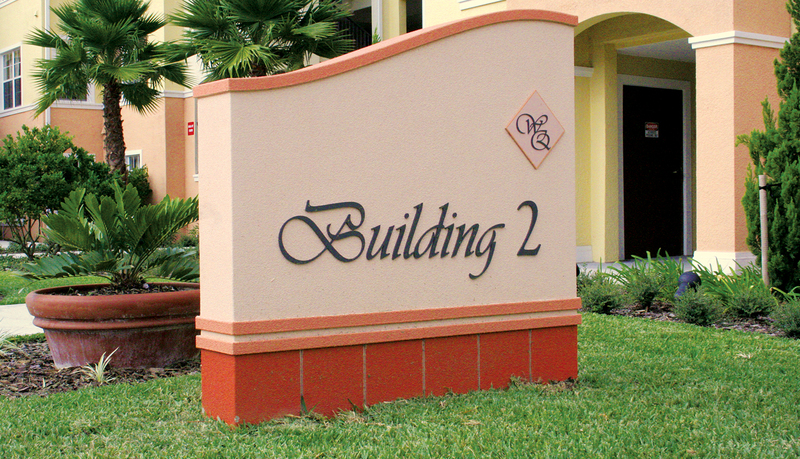 Each sign reflects the brand identity of WorldQuest Resorts by complementing the Mediterranean color scheme and architecture without detracting from the aesthetic appeal. 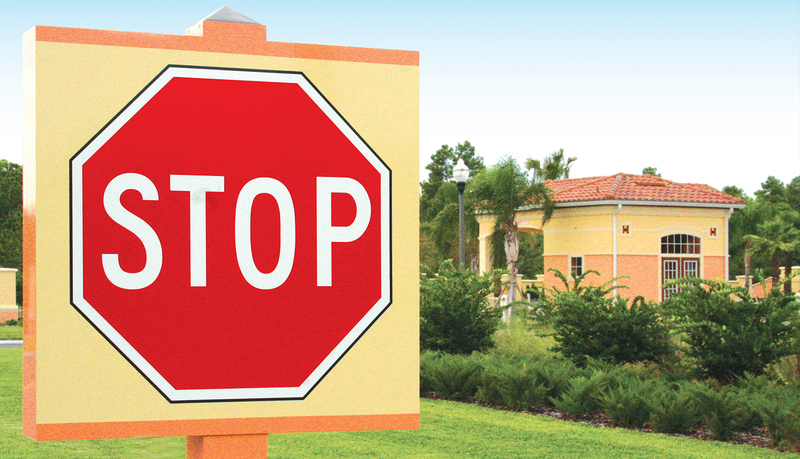 Custom exterior monuments identify each building. 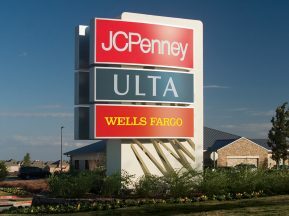 Each monument is constructed of foam core with stucco finish to match the architecture and to stand up to the tropical Florida conditions. 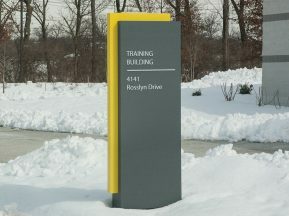 Custom exterior post and panel signage guides visitors and guests around the facility. 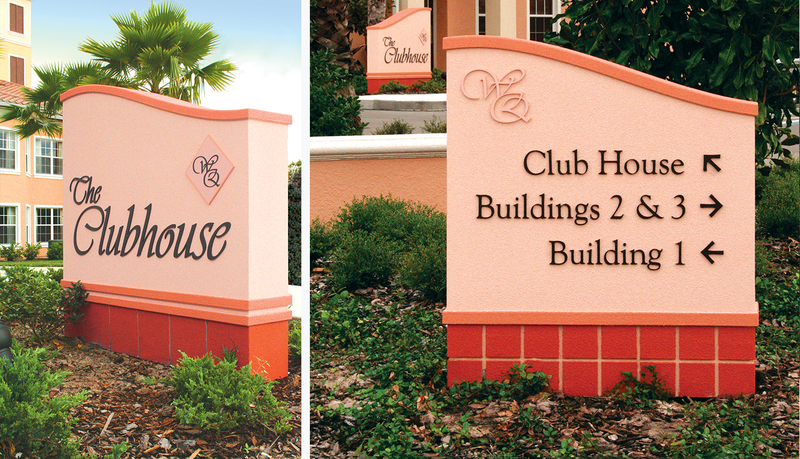 On buildings with high traffic – such as the clubhouse – dimensional lettering on the façade helps the guests and visitors easily find them. 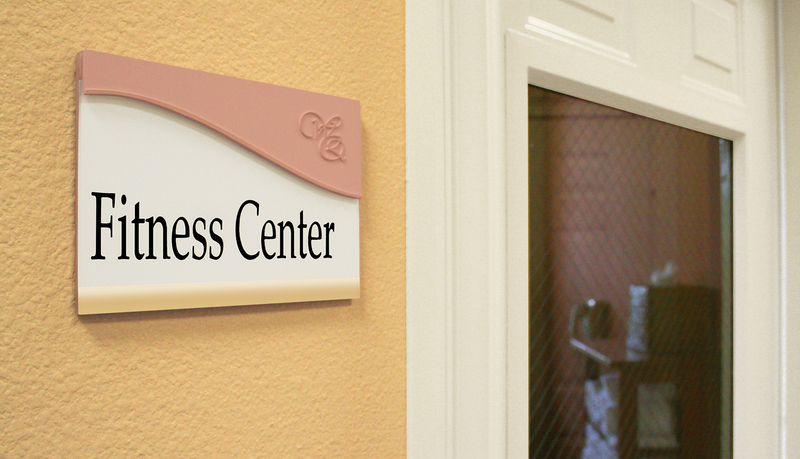 The custom interior solutions blend well into the color scheme of the buildings, while still clearly identifying rooms and directions. 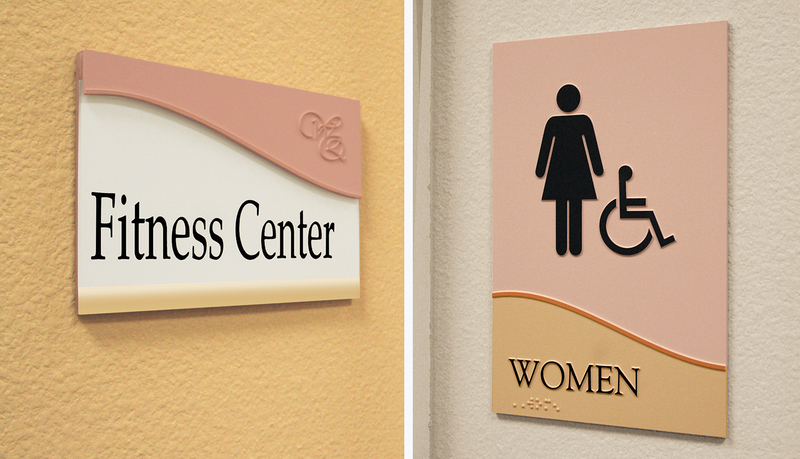 The WorldQuest Resort logo was placed subtly, but clearly, in the corner of a majority of the interior signs to reinforce the brand.